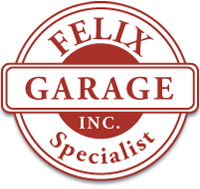 Honda Auto Repair in Yuma, Arizona - Felix Garage Inc.
And more. From minor maintenance to major repair, call us today! We only use the best parts on the vehicles that we repair and work on.